A 2018 study by the researchers showed climate change intensified the amount of rainfall in recent hurricanes such as Katrina, Irma, and Maria by 5 to 10 percent. A study the previous year found that climate change substantially enhanced rainfall during the 2013 flood event in Boulder, Colorado, which washed away 500 miles of roadway and 30 bridges. 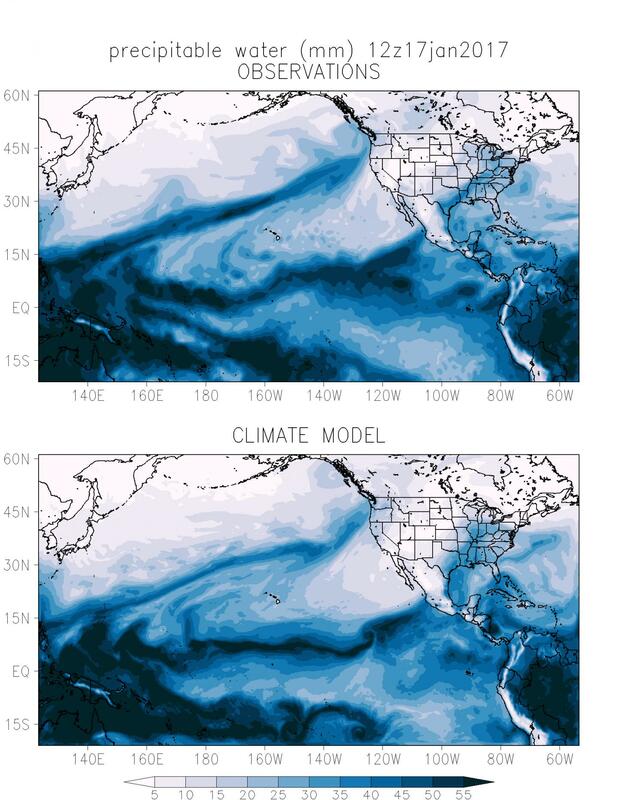 Patricola and Wehner will approach their analysis of Bay Area extreme precipitation using similar methods.